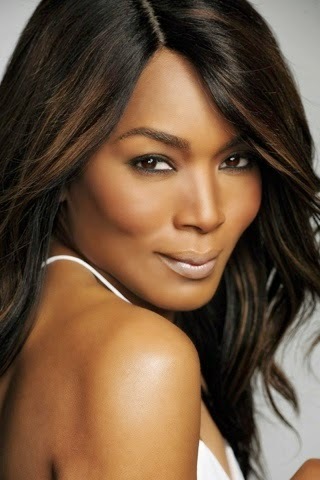 Angela Bassett's cheekbones could cut glass! Oh my word. How stunning is this new pic of her. Like seriously, what 56 year old looks like this?! Le sigh!